The first John Wick grossed $88 million worldwide on a production budget of less than $30 million. Then came John Wick: Chapter 2 which earned over $170 million worldwide. 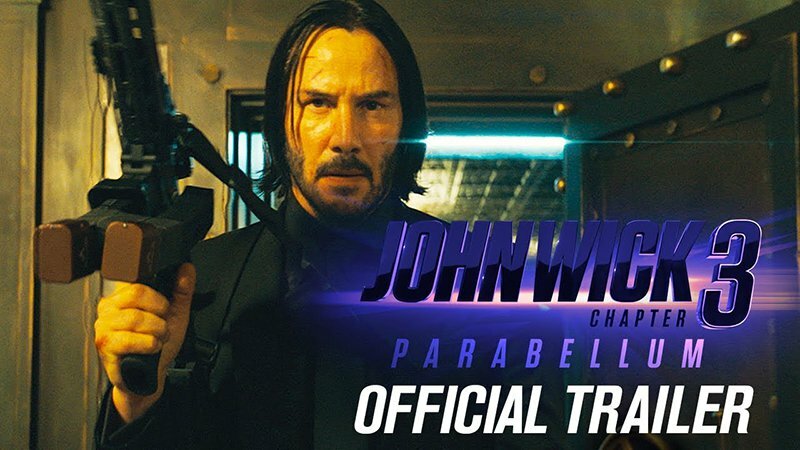 'John Wick: Chapter 3 – Parabellum' once again reunites Keanu Reeves with director Chad Stahelski, who has been behind the camera for each installment. 'Parabellum' picks up right where the first sequel left off: John Wick is on the run after breaking the assassin code by killing someone in The Continental. With a $14 million bounty on his head, John Wick is forced to go up against the world’s top killers and fight his way out of New York.